Zauberberg -- Wolfgang Voigt's most fundamental (and foreboding) release under his alias GAS and perhaps of all in his untold discography -- finally stands alone once again and is released in the way its original splendor. Originally released in 1997 on the iconic Frankfurt imprint Mille Plateaux, and then reissued in 2016 as a part of GAS Box (KOM 370LP, 2016), Zauberberg is now released on his own label, Kompakt. 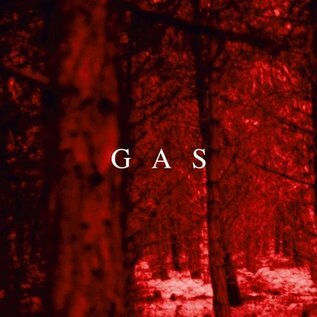 Though this narcotic symphony is not the first release under the GAS moniker, Zauberberg is the first to disclose the true nature of Wolfgang Voigt's unified sound and ideology as GAS. Layers of ominous intensity supported by muffled kick drums as classical music loops incessantly swirl with no direction, Zauberberg is the definitive GAS album and a perfect starting point for those not familiar with his music. 180 gram vinyl. Essential.